Childs Engineering is pleased to announce that the Lovejoy Wharf project has been named a recipient of the Preservation Massachusetts 2015 Tsongas Award. 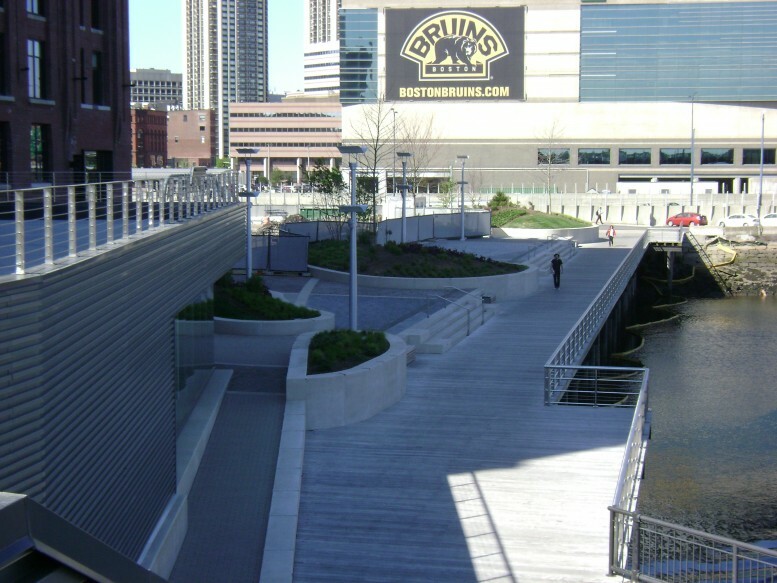 The Lovejoy Wharf project redeveloped the Converse and Hoffman Buildings in Boston’s North End into a mixed-use complex of residences, offices, stores, and a waterfront public park. Childs was responsible for the design of the restoration of the pier and platform which created 40,000 sf of harborwalk and public open space on Boston Harbor.